Emotional abuse can be subtle. You don’t notice it right away unlike physical abuse. Physical abuse on the other hand includes emotional abuse and is sometimes preceded by it. How do you know if you’re emotionally abused or if you’re the abuser? The abuser tends to humiliate and threaten the victim. They don’t listen to your opinions and ideas. When you react, they tell you that you’re too weak to handle real talk. They can’t appreciate your accomplishments and put you down whenever you tell them about your plans. The abuser can either be the man or the woman in a relationship. There are studies that show that gender doesn’t matter although in cases of physical and sexual abuse, most of the offenders are men. Abusers like control and are jealous. Whenever you have an argument, past mistakes are brought up to remind you of your shortcomings even if they are not related to the subject matter. It’s as if by making accusations, the other person can prove that you’re on the wrong. 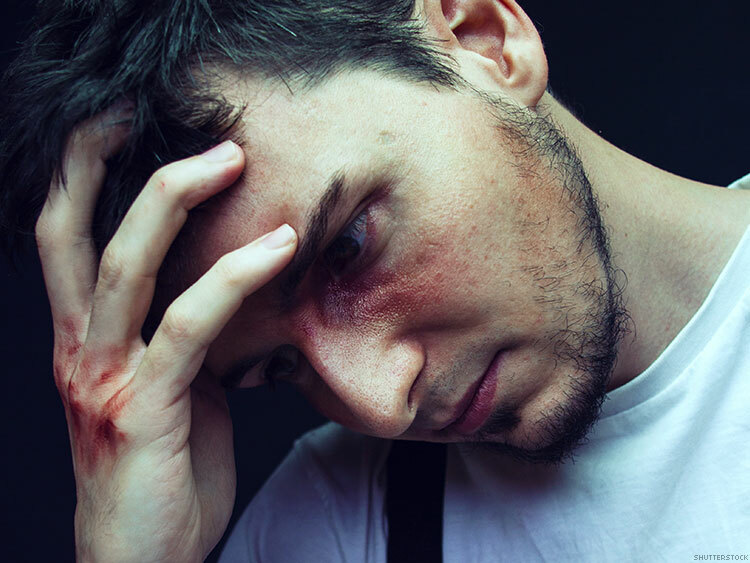 Abusers also tend to wallow in self-pity after a fight. They feel sorry for the victim but they also make up excuses for their behavior as if you’re the cause of their unhappiness. They often resort to withdrawal to get your attention. They want to be comforted and sought after like victims as if you’re the one who has done something wrong. 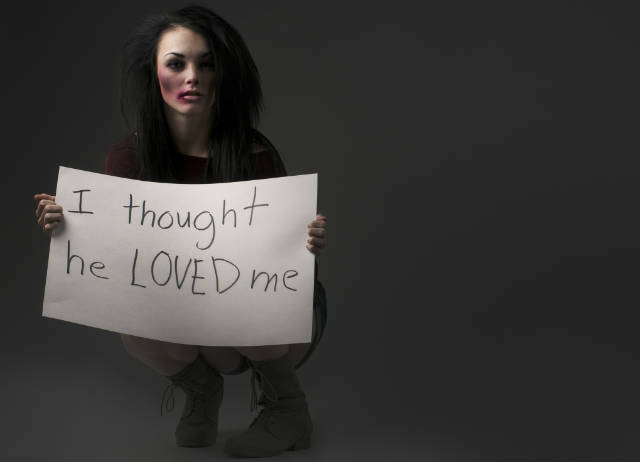 What do you do if you’re the abuser and what if you’re the victim? Learned behavior can’t be changed, but you can practice by controlling your anger. When you become angry, that’s when the abuse starts to spiral out of control. Don’t make up excuses like reminding your partner of your abusive past. Just because you have been traumatized perhaps as a kid doesn’t mean you should take it out on other people. You are repeating the cycle of violence by copying your abuser. It was your choice to be abusive. If you feel like you need professional help, don’t be afraid to seek help from specialists. If you think you’re a victim, try talking to your partner about it when he or she’s in a good mood. Convince him or her to attend counseling with you. Don’t tolerate physical and sexual abuse. Any kind of abuse can be psychologically and emotionally damaging in the long run, even life-threatening. If talking does not work, there is no reason for you to stay in an abusive relationship. Don’t stay for love because love should not be abusive. Even if there is no physical abuse but you still feel threatened, it is still abuse. Don’t let pressure from family, peers and the society pressure you into staying in such a relationship. Call for help and talk to trusted people.